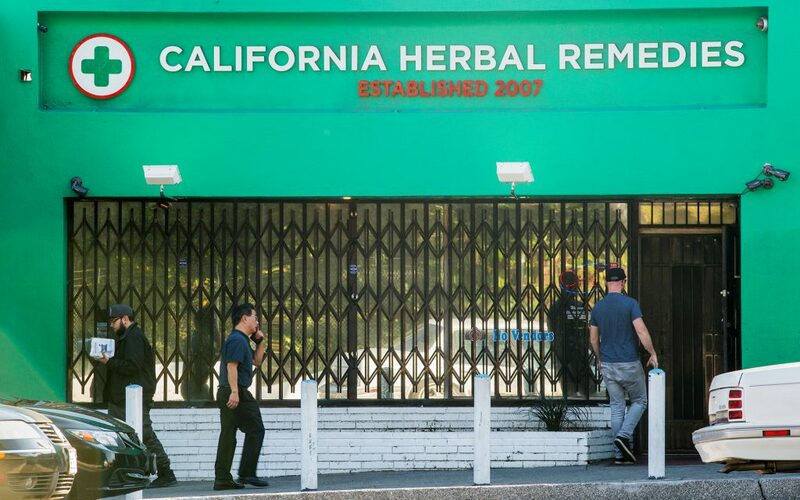 California Herbal Remedies (CHR) and its affiliates have won a whopping 39 trophies in just one year on the competition circuit, and it’s easy to see why. The whole team is passionate about providing patients with the highest quality of medicine available. 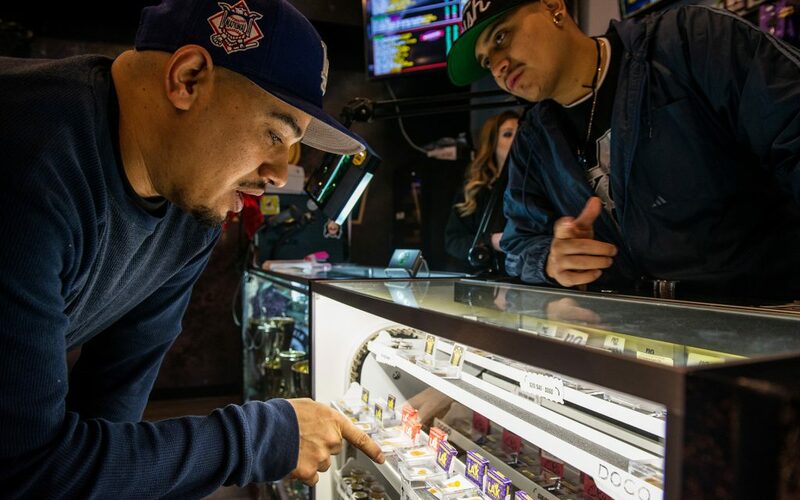 Shelves here are stocked with award-winning strains from such reputable curators as Los Angeles Kush, Utopia Farms, and Dr. Greenthumb – and while this may not be bargain-basement bud, members of the collective are all about the top-shelf quality. When first diving into the industry, CHR manager Lexi felt compelled to get involved in a company that helps multiple people every day. “I’ve always had the urge to help others my entire life,” she says. “After college, I wanted to create a place where patients are allowed safe access to quality medications; therefore, that is my purpose in life.” That purpose has helped create one of the finest selections of cannabis on the California market, and has many producers in the area clamoring to get a spot on CHR’s shelves. The collective’s dedication to top brands and utmost quality has also helped it establish a rock-solid reputation in the industry. Employees and patients alike agree that the store is always characterized by good vibes, which makes CHR worth a stop regardless of what you’re looking for. After you’ve picked up what you need, make the 10-minute drive to nearby Mama Churro Y Mas, where you’ll find some truly next-level munchies: namely, the signature Fried Chicken n’ Churros. *Last names withheld by request.